The name is the program. Persuasive functionality, perfect readability, complemented by classic elegance. The name is the program. 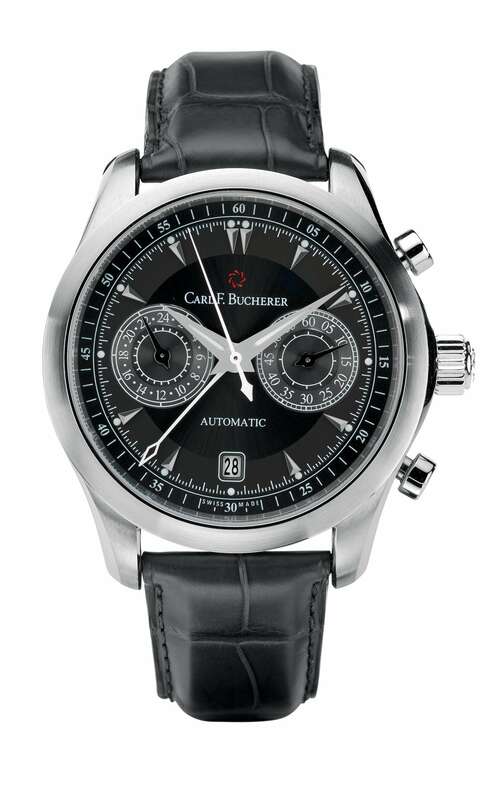 The appeal of the Manero CentralChrono lies in its chronograph indication, used for the first time in this way at Carl F. Bucherer: The minute indication, controlled by hands from the center, cleverly sets the Manero CentralChrono apart from other chronographs and provides the wearer with a rapid overview of this complication. Persuasive functionality, perfect readability, complemented by classic elegance. If only life were always so accommodating.